Pickup up from Cochin Airport / Railway Station and proceed to hotel / homestay. After breakfast, visit Fort kochi- a different view-a different culture-takes you to a different time period. Fort kochi is one of the main tourist attractions in kochi. 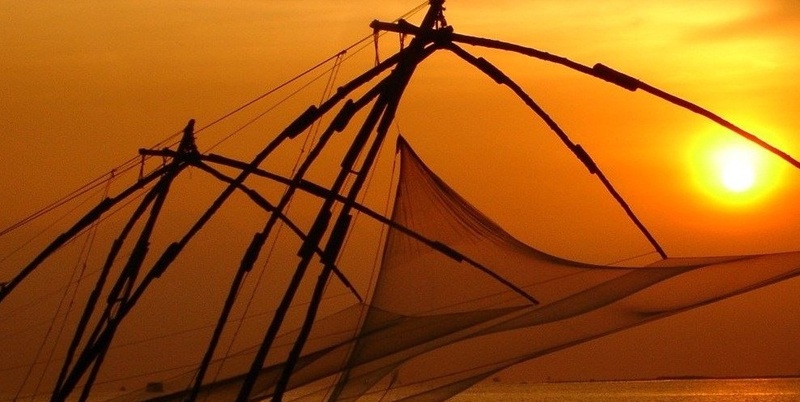 It has many things to attract the tourists-The beach (Known to be the Queen of Arabian Sea), Mattanchery Palace, The local stalls in the streets of Fortkochi, handicraft shops, markets with fresh fishes are caught and sold, Art galleries, Churches, Kathakali Performances..etc. After lunch, move to Marine Drive to enjoy the evenng at its best. You can have a leisure walk enjoying the beauty. If possible watch the sunset also. Return back to the hotel / resort and have some rest. 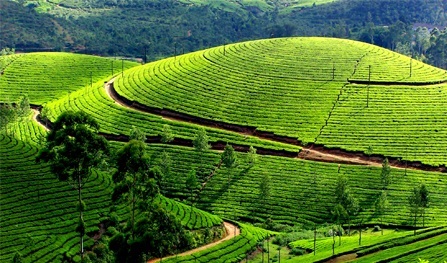 After breakfast, move to Munnar. On the route visit one of the most enchanting Waterfalls in Kerala-Cheeyappara Waterfalls on the Kochi-Madhurai Highway (NH 49). After reaching Munnar have a freshup and then let’s go to Blossom Hydel Park-just 3 kms away from Munnar Town.Best place for nature lovers- a colorful park with rich beautiful flowers and greenery. It offers adventure trails, boating, nature walks, bird watching with facilities for cycling, roller skating, badminton as well. Return back to the hotel / resort. 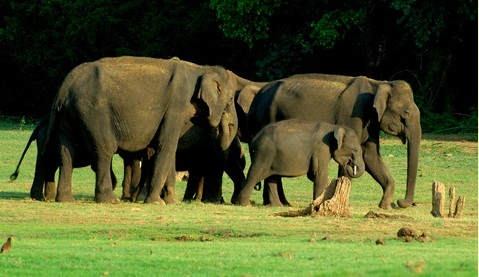 After breakfast have a ride to Eravikulam National Park (Rajamalai) - a magnificent view of rare species of Nilgiri Tahr, or visit Rajamala Wildlife Sanctuary which is also a part of Eravikulam National Park. After Lunch, proceed to Mattupetty Dam, Kunadala Lake and Eco Point,to have a beautiful view of Munnar and experience it with boating. Evening visit to the Lakkam Waterfalls, one of the most preferred destinations chosen by the tourists. Back to hotel / resort. After breakfast, move to Allapey. As we reach the Alappey Finishing point, checkin to the houseboat. Have the welcome drink. Enjoy the whole houseboat ride with the beauty of Allapey Backwaters. Tasty kerala style food for the lunch with Karimeen Fry is one of the main attractions. Usually the time limit is 4 to 5 hrs. The trip goes through Punnamada River also known as the Snake Boat,(famous for Nehru Trophy Boat Race), then entering to the enchanting Vembanad Lake and passes through small villages . During the trip the cruise offers visit to some places like Champakulam Church, 200 years old one, then a small walk through the villages nearby and have a look to the life of the local people there, the beautiful paddy fields, etc.…By evening the tea and snacks are served to the guests and finally the kerala style dinner at night. Overnight stay at the houseboat. Relax and have a peaceful night in the houseboat. Morning after breakfast by morning 9 am the trip comes to an end and it’s time to check out from the houseboat. Drive back to Cochin Airport / Railway Station. * All local sight seeing, every day after breakfast till sunset. * Drivers Batha, toll, parking etc.